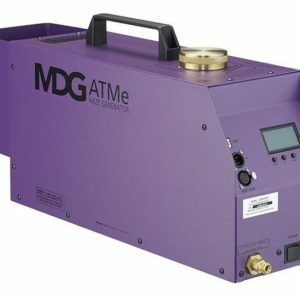 This powerful 400W UV cannon will fill a variety of venues with an outstanding UV glow. 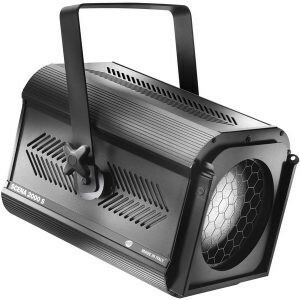 The unit has been specially designed to house a 400W blacklight lamp (not included) and also features a protective front grill and hanging bracket. 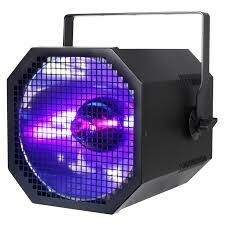 This high output fixture will transform any event, club, bowling alley or stage by creating a wide spread of atmospheric UV light.